Hey travelers! Are you ready for new exciting trip? We know that our world is full with amazing and exciting places. If you plan on traveling to somewhere with your family or with your significant other, here are the top 5 luxury destinations that you will not be able to resist. 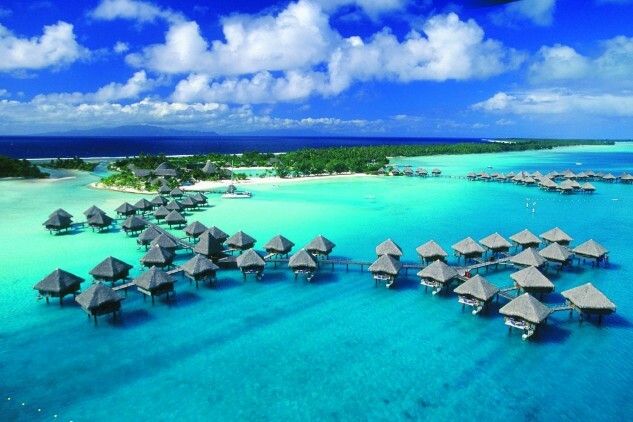 Simply said, Bora Bora is the most beautiful island in the world. Also, he is well known as the most romantic universe for couples with a lagoon resembling an artist’s palette of blues and greens. From stunning scenery to the privacy and amenities of the overwater bungalows, blue waters and white sand beaches everything in Bora Bora is fascinating. From sunrise to sunset, each resort is blend of unique romantic experiences for their guests. Dubai is basically a desert city with perfect infrastructure that became popular for it’s excellent tourist amenities. 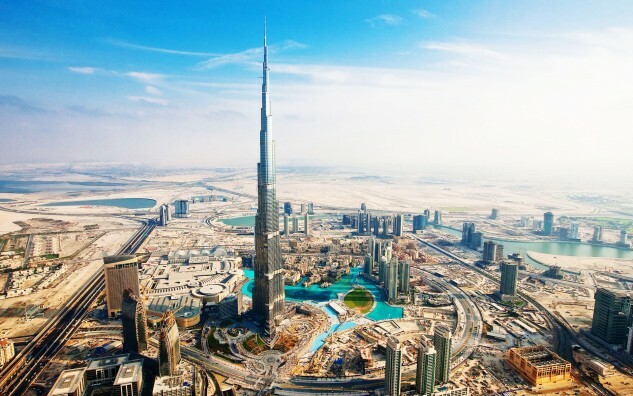 Dubai is a great short break for shopping, partying, fine dining, sunbathing, sporting events. It contains all of superlatives such as biggest, largest, fastest and highest. If you’re in the mood for shopping, you will not mistake if you go in Dubai which disposes with the world’s largest malls. 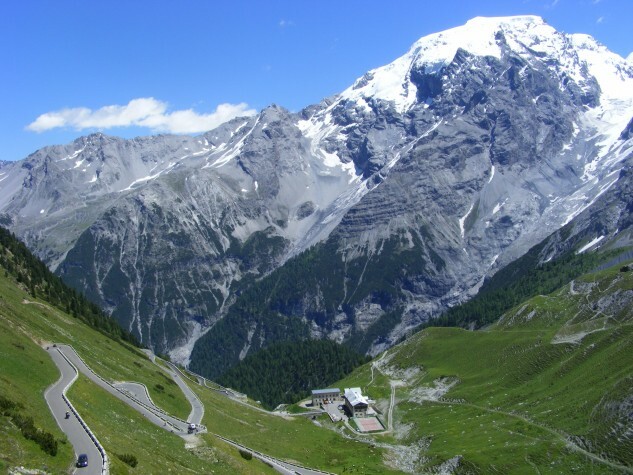 The Alps are mountains that provide you all the recreation and relaxation. There are constructed mountain railways, as well as sports centers, hotels and vacation homes. When it comes to luxurious living in terms of accommodation, day and nightlife, world-class hotels, spas and chalets, Alps have a lot to offer you.If you are nature lover and if you want to involve in ski adventures, do not think much, pack your bags and go to Alps. Ibiza is an attractive place for vacation because of the amazing grandeur in the form of exotic beaches, rocky cliffs and heavy woods. 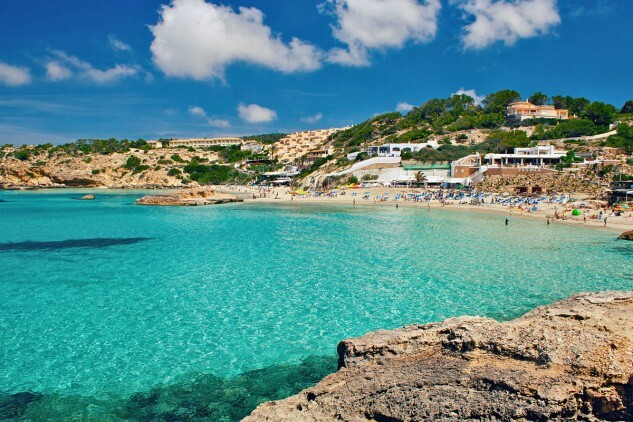 Ibiza offers you fantastic beaches and delightful warm Mediterranean waters, and not to mention a nightlife with some of the largest and most famous clubbing scene in the world. There you will find beautiful and peaceful retreats full of culture and tradition. 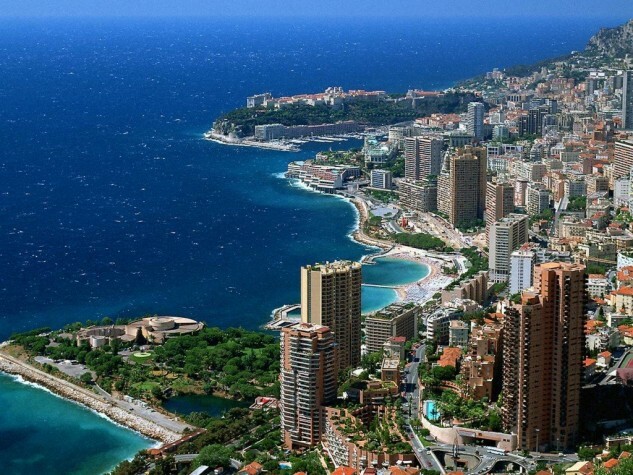 Monaco is example of lavish living right from the well-known Monte Carlo Casino, splendid hotels with luxurious yachts and cars that flock Port de Monaco. You can see there some world class artsy fountains and enormous haute couture labels. To start your luxurious stay in this beautiful place, put up on a private beach and engage a yacht.